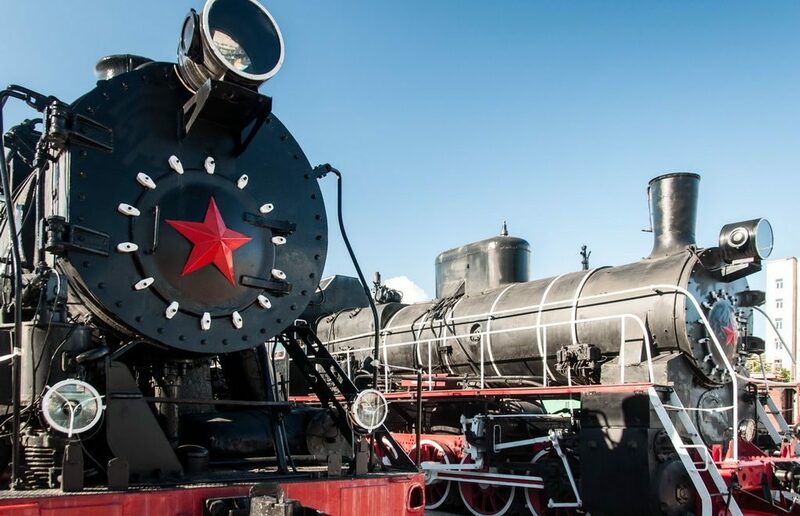 As of March 8, RZD Tour, a subsidiary of the Russian Railways in charge of tourist services, launches a series of steam train tours that will be going throughout the year. This half a day tour includes an excursion on the Gatchina palace and some other interesting activities. Though, of course, the biggest advantage of the train steam trip is plunging into the atmosphere of the old times when boarding a train was an adventure in itself. St. Petersburg is the first city in Russia to use railways, the first railway trip was made on Octobe, 30, 1837 from St. Petersburg’s Vitebsky station to the town of Pushkin (then Tsarskoe selo, a summer residence of the Emperor family). The train departs from the Baltiysky railway station at 9.30 on March 8 and arrives in Gatchina at 10.50, followed by an 1.5 hour excursion on the Gatchina palace, which reminds an Italian pallazzo to some degree, for adults and an entertaining 2 hour excursion for kids. Then free time for walking around the park or the palace on your own, at 14.00 the train departs to St. Petersburg arriving here at 15.30. The train is pulled by a L-series L-5248 steam locomotive produced in 1955. The L-series locomotives could be used all over the Soviet Union’s railway network and for this reason were massively produced. In 1945 — 1955, 4200 units were manufactured. The video below features the L-5258 arriving in Gatchina in January 2016 on the same tour. The Russian railways still have a rather big fleet of steam locomotives for tourist activities as well as a reserve in case of some critical events when no electrical neither diesel locomotives could be used.